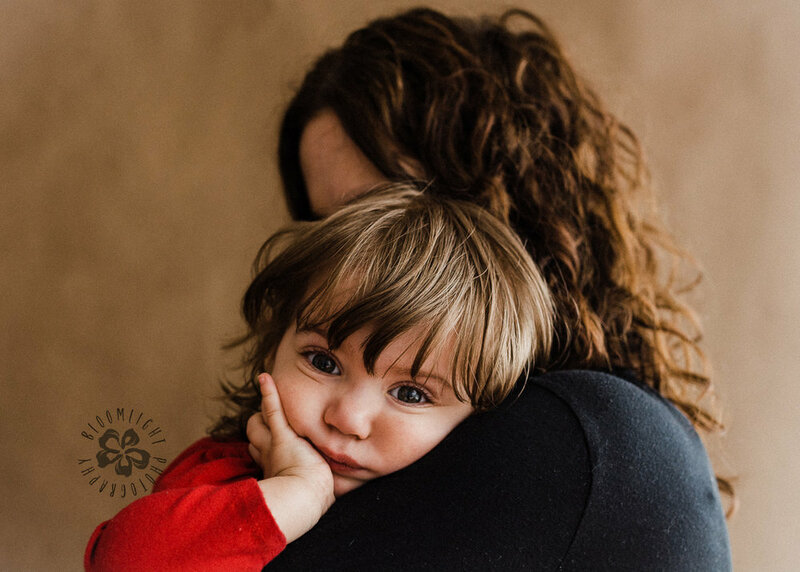 The connection between mom and her child is always something I would love to capture. 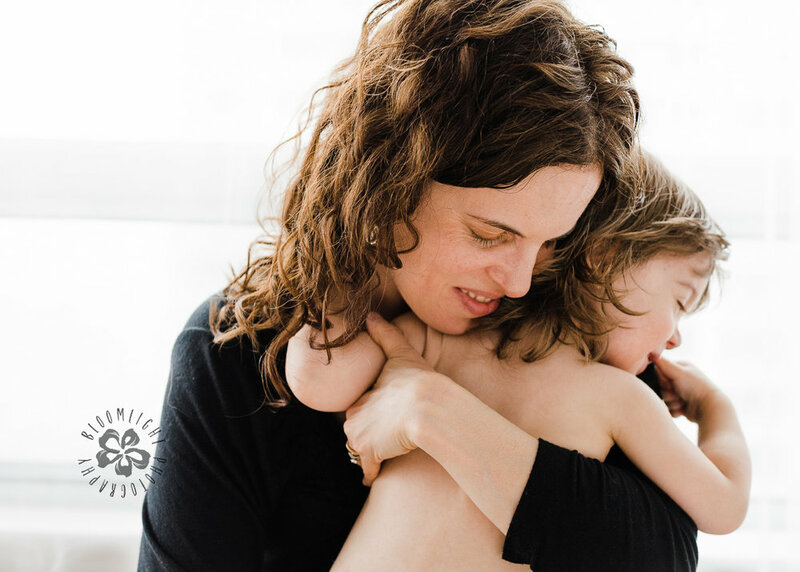 This mommy and me mini session was one my favourite. The session focused on the time the mom and her little girl was playing, laughing, giggling and hugging. Please scroll down to see the images of the session. 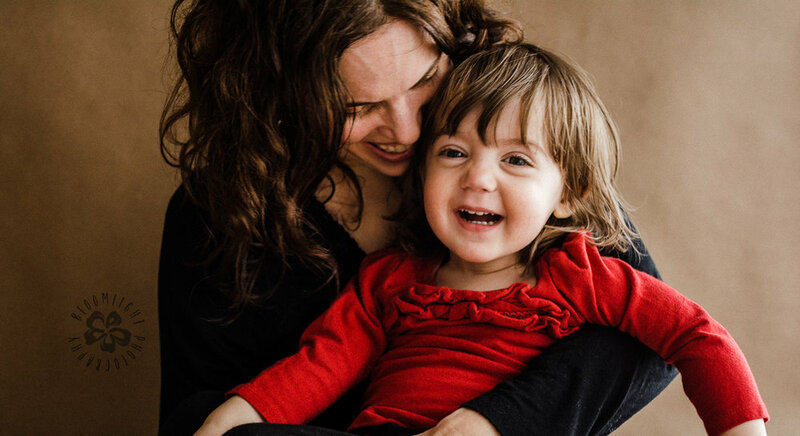 This year Mother's day mini session will be announcing soon and it will be done in the studio located in Toronto. If you would like to receive more information ad secure your spot, dont hesitate to reach me out here. I would be happy to help and meet new faces.